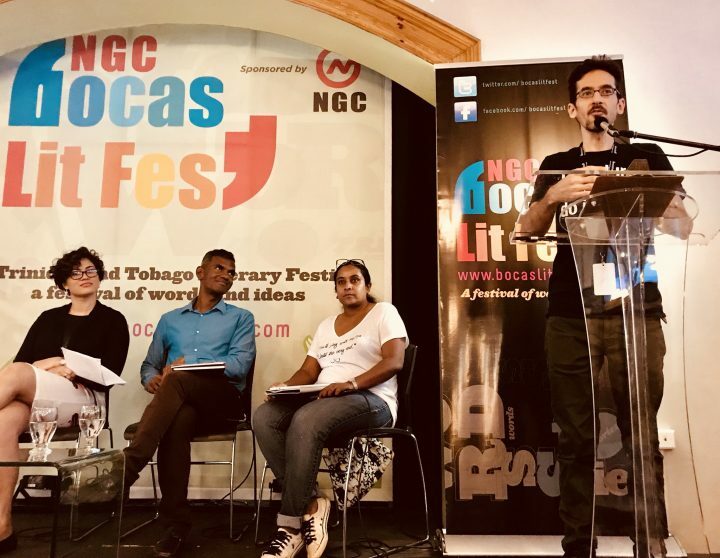 Nicholas Laughlin introduces ‘Secret Lives: Inspired by the Archives’ at NGC Bocas Lit Fest 2018. At the event, Breanne Mc Ivor, Andre Bagoo and Anu Lakhan read their creative responses to literary archives in Trinidad. 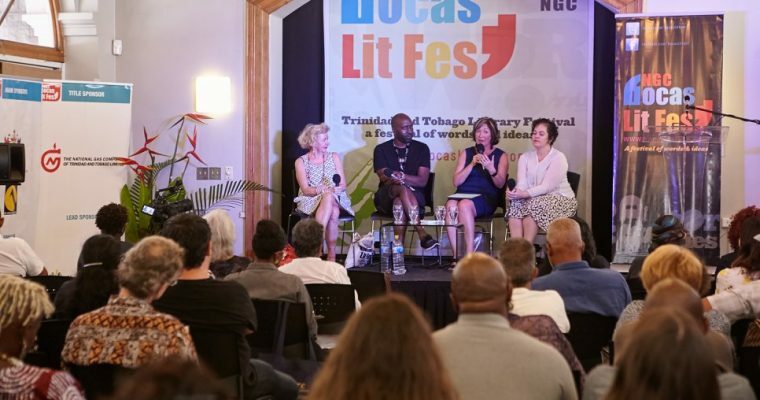 On Sunday April 29, 2018, I sat down at the National Library of Trinidad and Tobago near Woodford Square in downtown, Port of Spain with Nicholas Laughlin as the clock chimed on another Bocas Literary Fest. Nicholas is programme director of the festival which saw its 8th staging; it was my first experience. During those days before, I watched as he seemed to glide seamlessly from one event to the next making sure each one was on time and off to a good start. I was happy to talk with him about the festival, Caribbean literature and his approach to archiving. 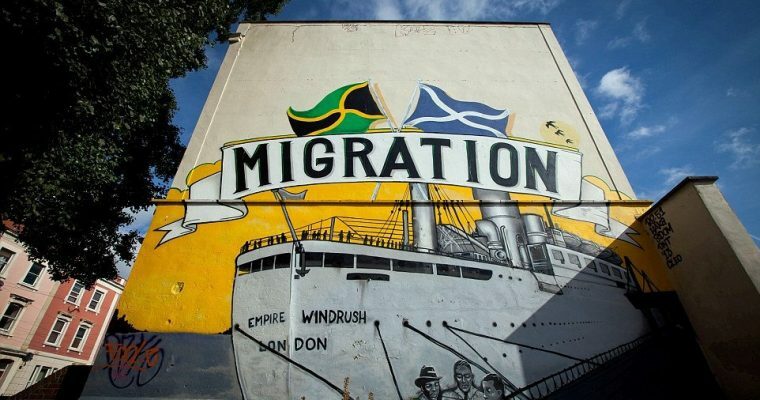 Laughlin is editor of both Caribbean Beat, a print magazine and an online journal, The Caribbean Review of Books. Our conversation centred on how archives enrich or inform his work as an editor and he readily confessed to being a “packrat”. There is an interesting way he sees this translating to how he stores online interactions and digital files – the written pieces, photographs and layouts of the publications he works with. He also explains how a chance sighting at the Alma Jordan Library, UWI, St. Augustine led him to finding a series of essays from C.L.R. James that had never been published as a collection. In, fact they had not been seen for decades. They were published in 2003 as C.L.R James Letters From London by Signal Books.